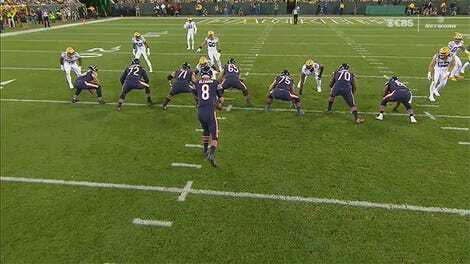 The best thing the Chicago Bears have done all year was last Monday’s intricate, confusing trick play for a game-tying two-point conversion. 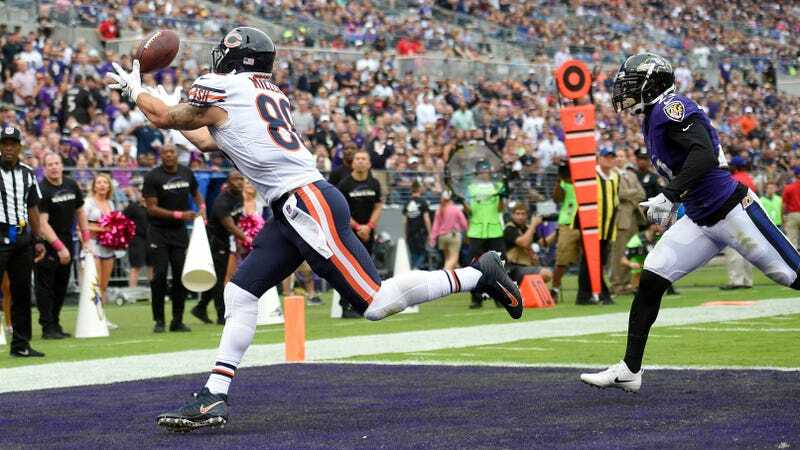 * Today, they added to their elaborate arsenal, bringing Tarik Cohen into the mix as the running back took a toss and threw a score to Zach Miller. 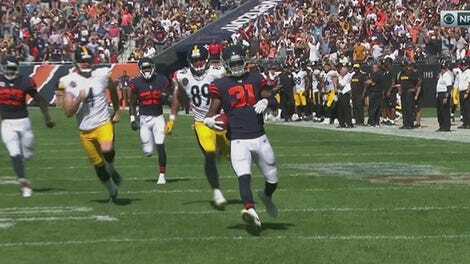 At least five NFL teams could start Tarik Cohen at QB. *Edit: The fake punt was great, too!